Join the Brundage Mountain park crew for a day of jammin’ and jibbing at the Jammer Park. Register to compete or just come to cheer on your favorite park rat. 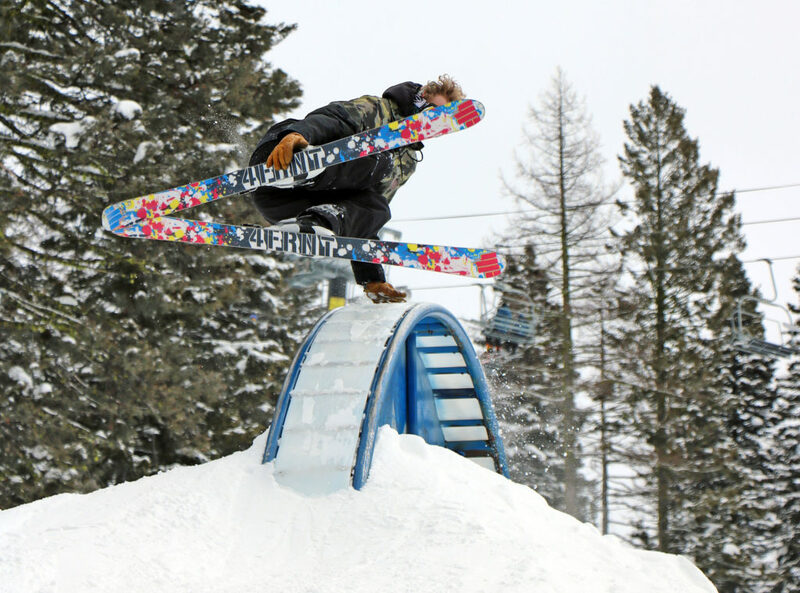 This jam style event is open to both skiers and boarders ages 7-17.